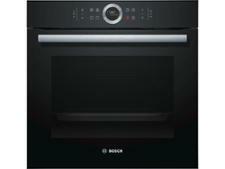 Stoves STBI900G Stainless steel built-in oven review - Which? 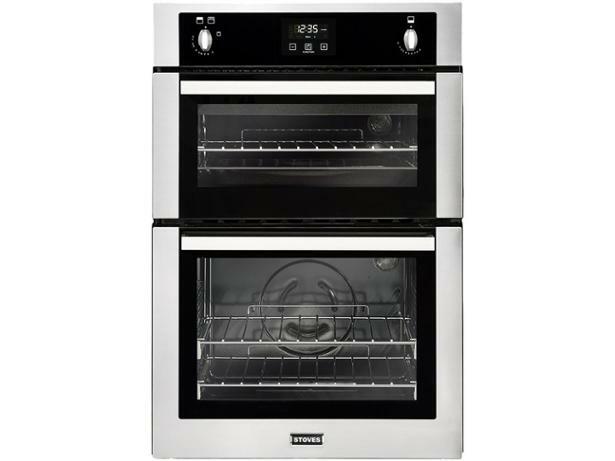 The Stoves STBI900G stainless steel double oven uses gas but has an electric grill in the top cavity - so you could get the best of both worlds. 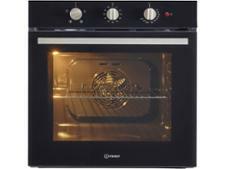 There's no fan with a gas flame, but this can make gas ovens brilliant for cooking the Sunday roast, as your potatoes will crisp up on the top shelf, while the meat cooks more gently lower down. 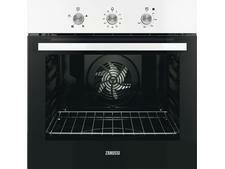 Read our review to find out if this gas oven deserves a place in your kitchen.